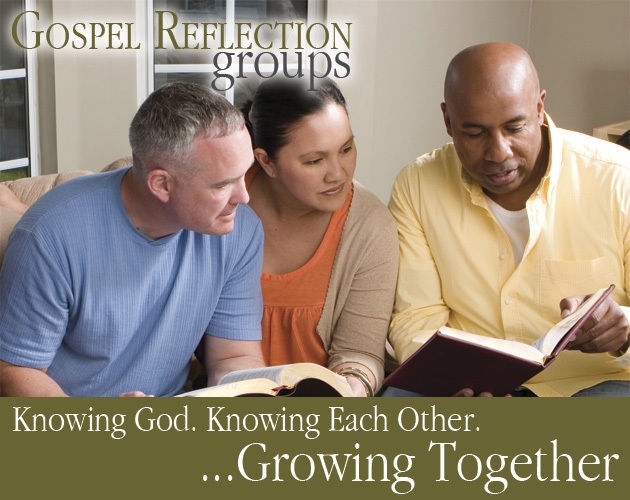 On Wednesdays, following 6:45 Mass and coffee social in the Saint Joseph Center, we will gather for our weekly Gospel Reflections meeting from 7:45-8:45 am in the Saint Joseph Center. Each week we pray, read and reflect on the Gospel message for the coming Sunday. It’s a great way to experience of the Word of God as a transforming Person, beyond just words on the page. If you would like to join our group, please contact Tom DeAngelis.